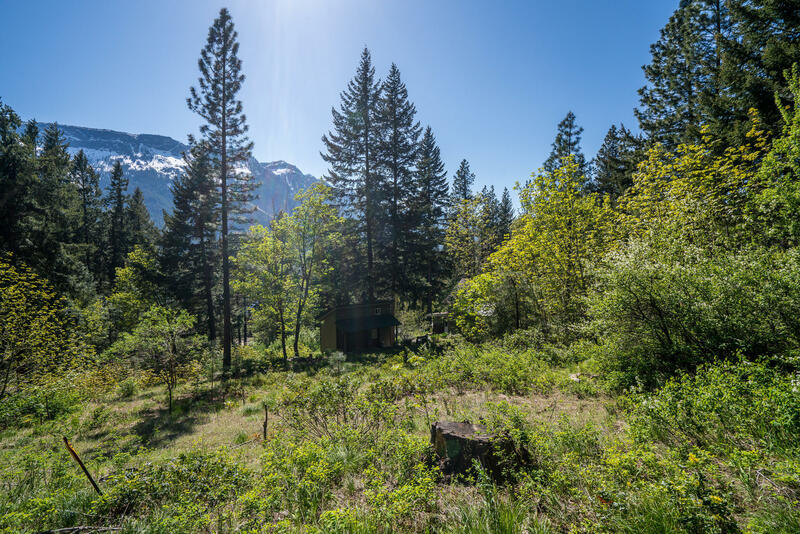 Lake Wenatchee building lot backs up to USFS acreage, and offers both stunning mountain views and trail access down to the lake! Close to skiing, mountain biking, hiking, and more - Dirtyface Mountain trail is only 2 minutes from your doorstep. Shared well and access driveway installed, and the perfect location for camping this season too while you formulate your building plans!